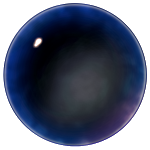 Back during the Humble Bundle for Android #5 (not to be confused with the current Android-focused Humble Mobile Bundle), NightSky HD made its first appearance on the platform. Now, the Steam-native game is available on its own in the Play Store for $5. 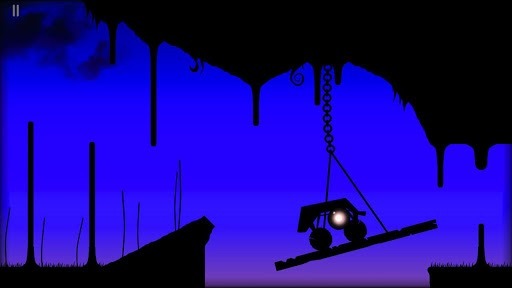 The title brings its distinct visual style to the genre of physics puzzlers. 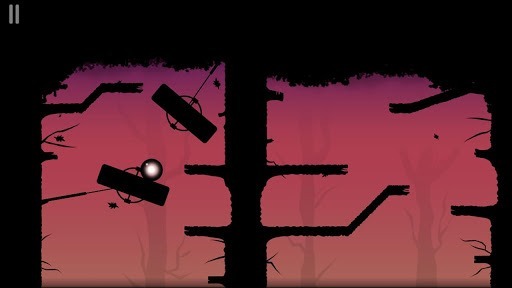 In this game you control a dark orb as you attempt to navigate a silhouette world of platforms and pits. 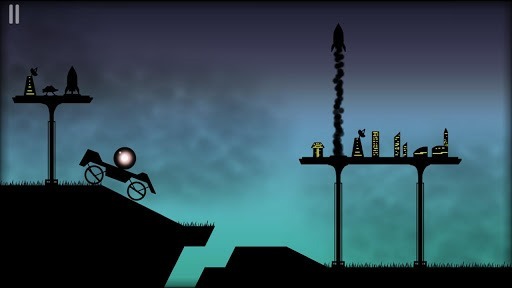 In what's becoming an increasing trend, NightSky offers a calming experience with soothing ambient music over the tense, over-stimulation of shooters and destruction-driven physics puzzlers. Gameplay trailer for Steam version. The title is available on the Play Store for $5, which is a bit cheaper than the $10 version on Steam. There don't appear to be any in-app purchases during a brief play-through, either. Grab the game via the widget below and enjoy your adventure.